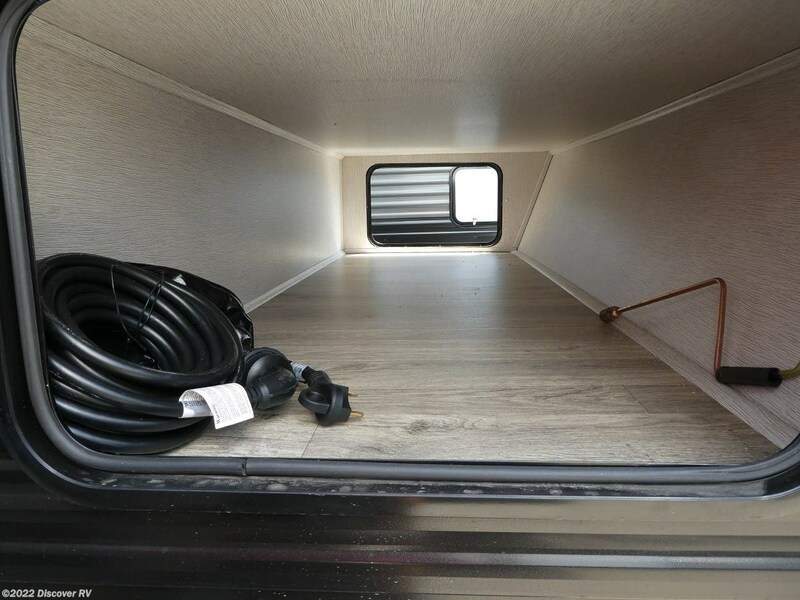 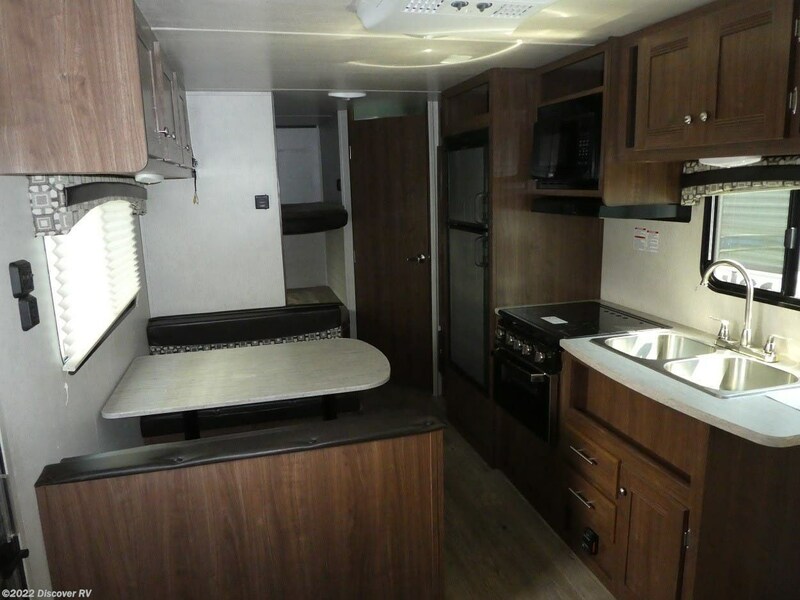 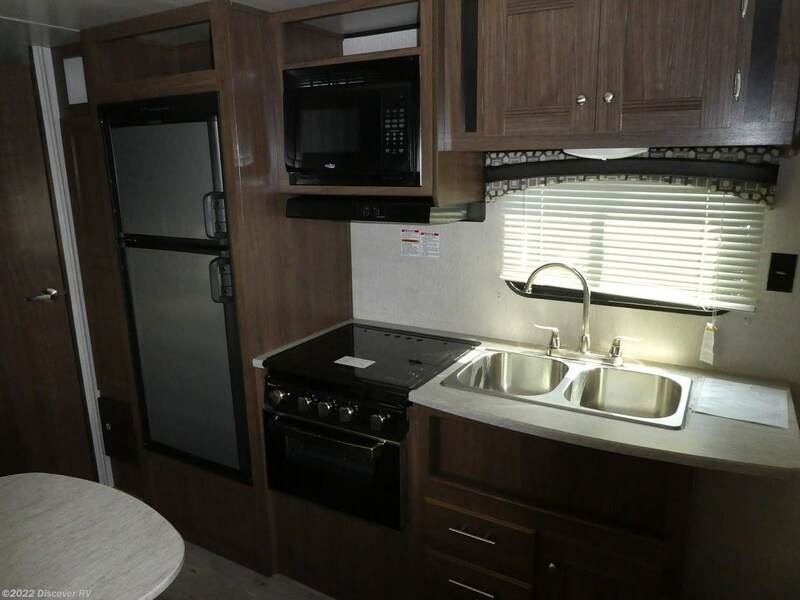 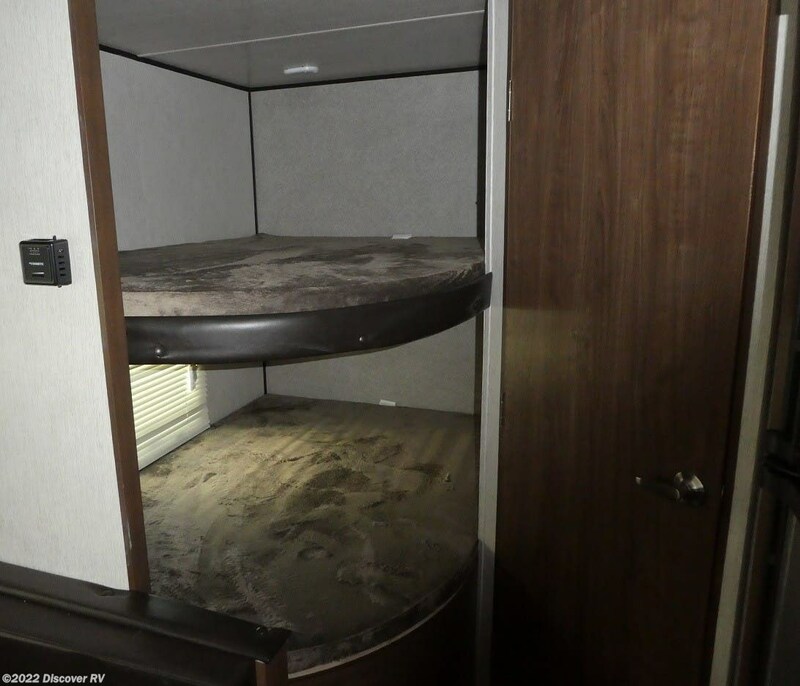 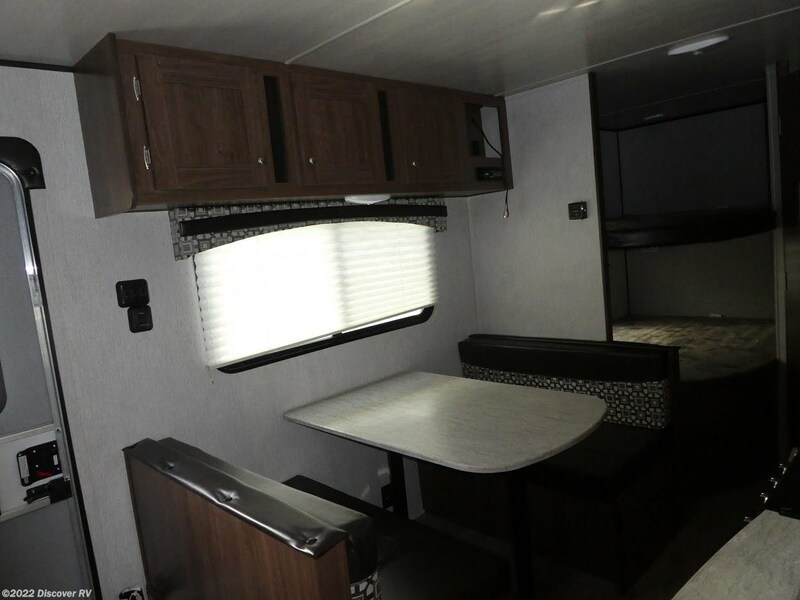 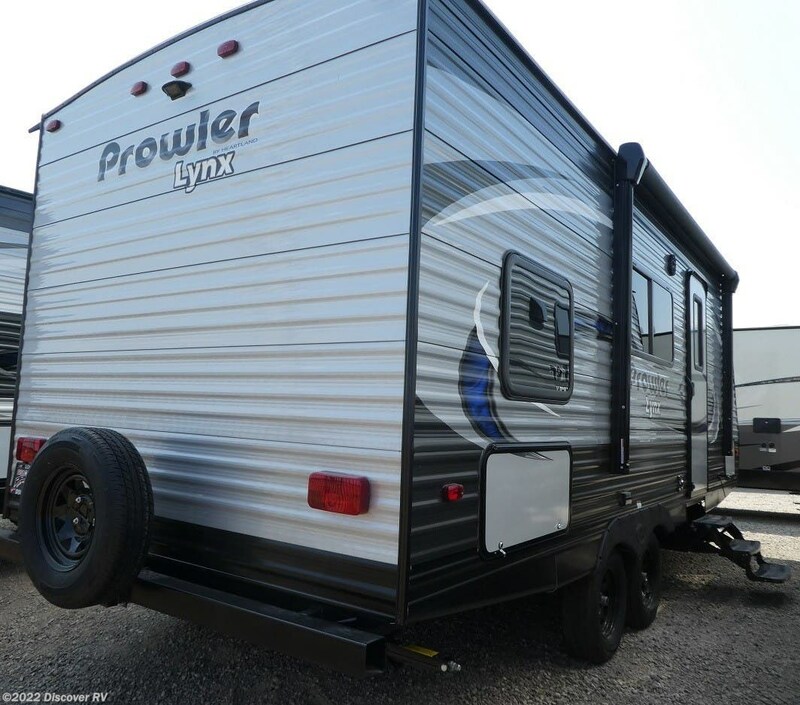 **** OPTIONED WITH: Power Tongue Jack, Pleated Shades, Power Awning w/LED Lighting, Spare Tire & Carrier, Exterior Shower, Enclosed Heated Underbelly, Stabilizer Jacks (4), 15,000 BTU Roof A/C IPO 13.5, Recessed Full Range w/Glass Stove Top Cover, **** STANDARD FEATURES: LED Lighted Exterior Speakers, Exterior Frame and Slide Fascia. 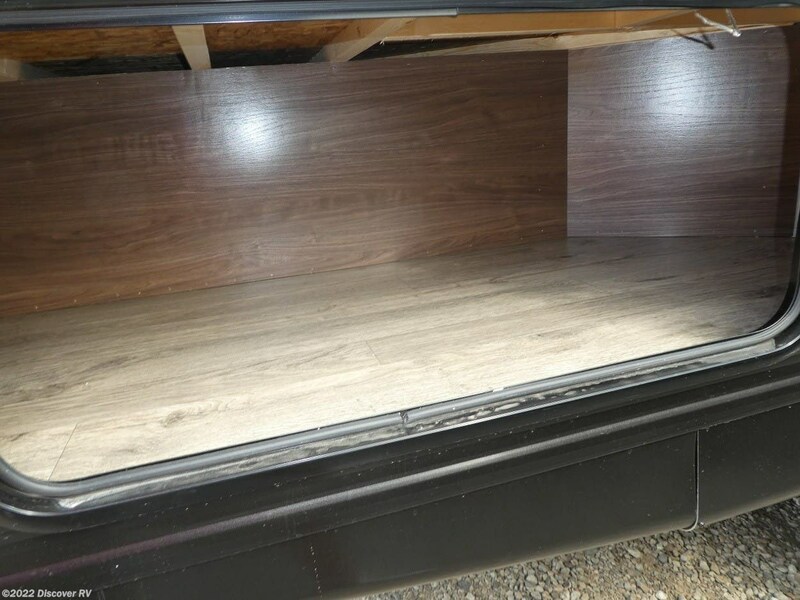 Dexter Axles w/EZ Lube Hubs, USB Chargers, Tinted Windows, Fully Finished Pass Through Storage, 40" Deep Flush Floor Slides. 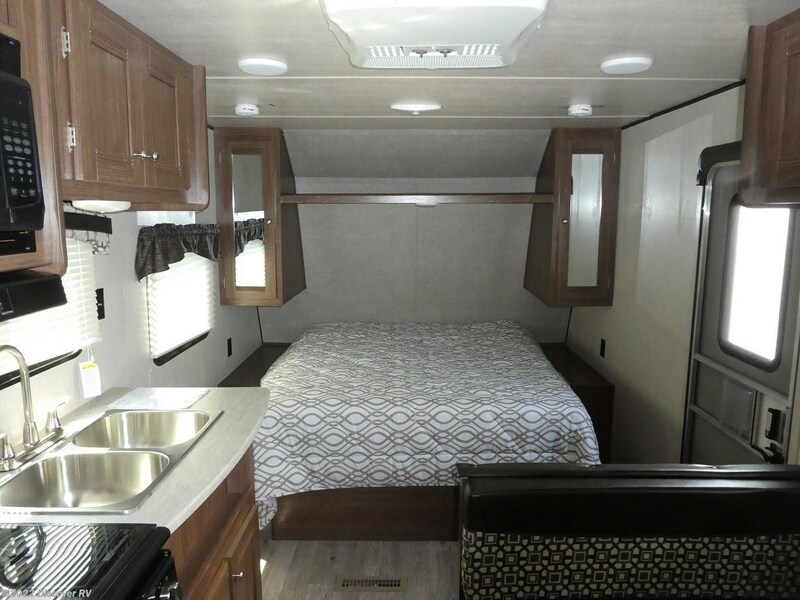 Glass Covered Flush Mount Stove, Gas AND Electric DSI Water Heater, Stainless Covered Appliances, Fully Enclosed Heated Underbelly, 5/8” Dyna Span® floor decking, 2” x 3” longitudinal floor joists, 3/8" Sheethed Walk on Roof rafters 4-1/2” trusses, 80” interior ceiling height, LED interior lights throughout, AM/FM/CD stereo with Bluetooth capability, Built-in knife rack, Rain guttering with extra long drip spouts, Backup camera prep, ABS tub/shower surround, Water system winterization kit, Stainless steel kitchen sink with high-rise faucet, Full Extension Ball Bearing drawer guides. 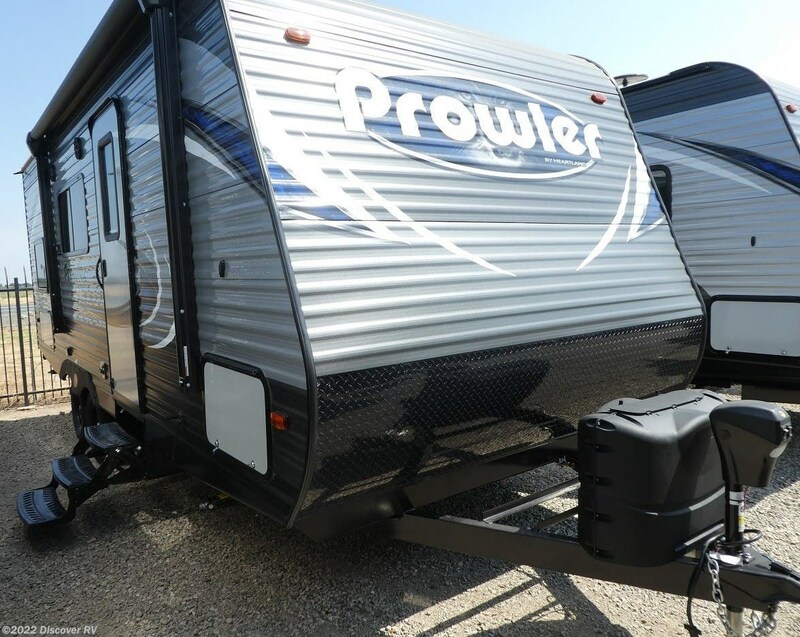 Feel at home in a Prowler with features like deep slides, extra tall ceilings, large two basin sink, convenient spice rack, beautiful glazed hardwood cabinetry, large living room skylight, removable dinette table, large tinted windows and many more great features. 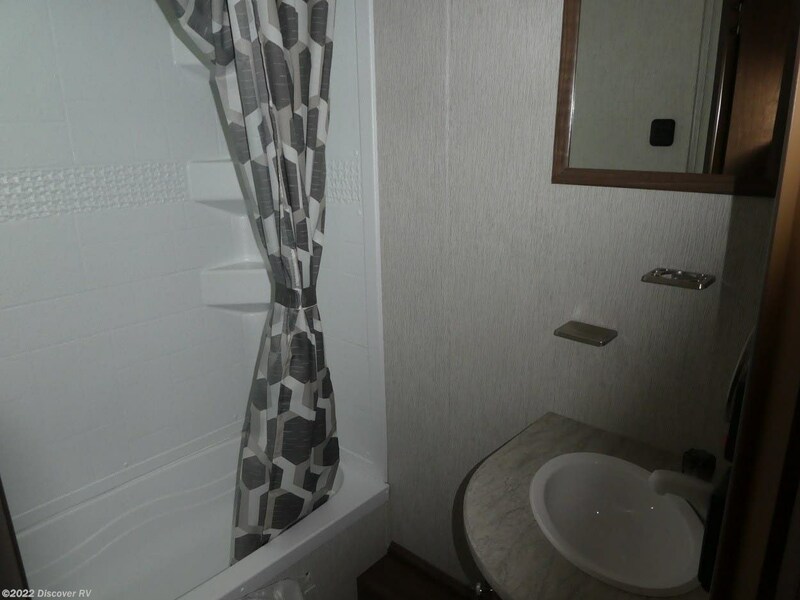 You will not have to sacrifice any of the comforts that you cherish at home. 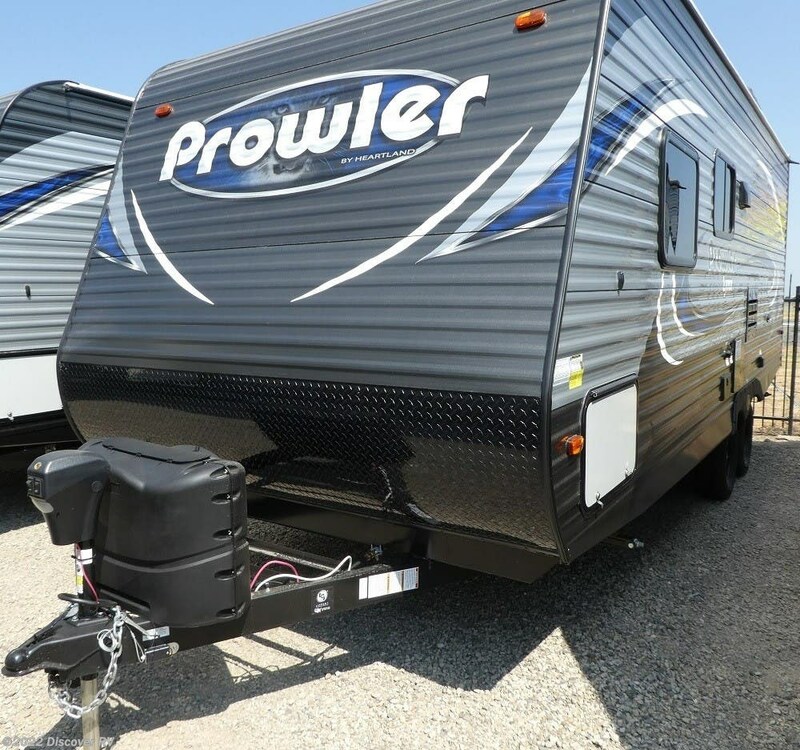 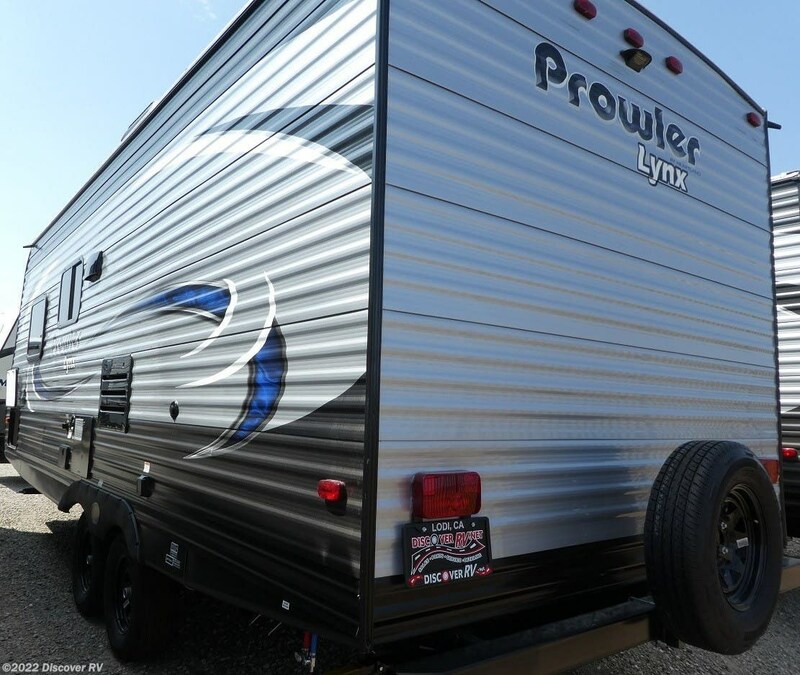 Check out Stock # 3770 - 2019 Heartland Prowler Lynx 22LX on heartlandrvsource.com!